Castor Seed Oil – Moisturising, softening and protective oil. 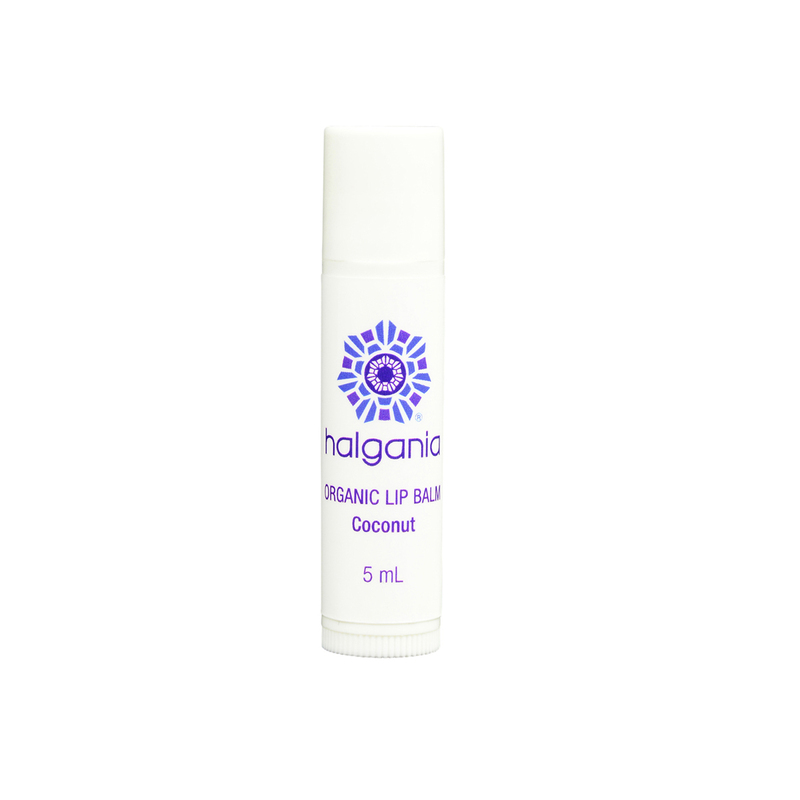 Coconut Oil – Moisturising, softening and acts as a protective barrier to the skin. Excellent ingredient to be used as lip product. Shea Butter – Excellent ingredient for skin care product which offers long lasting protection from harsh weather conditions. Protect and moisturise skin from dry weather and relieves chapped skin. Avocado Oil – Moisturising and nourishing oil rich in Vitamin A, C, D, E and protein. Product ID: 2146 Category: Face Care.